Blackwater Reflections IV – and Leveret! 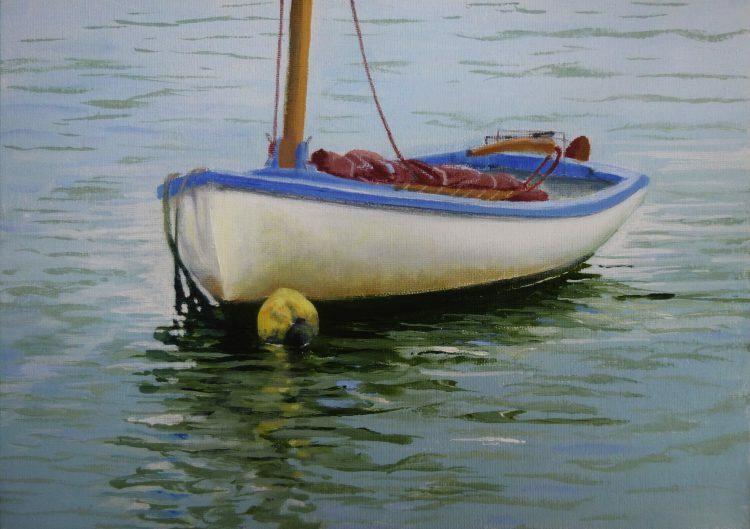 A new dinghy up on the website today – I actually finished it last week but have only just had a chance to photograph it. This is one of the Heybridge Basin dinghies that I found a few weeks ago. Last weekend was really busy with Open Studios – and of course this coming weekend too! 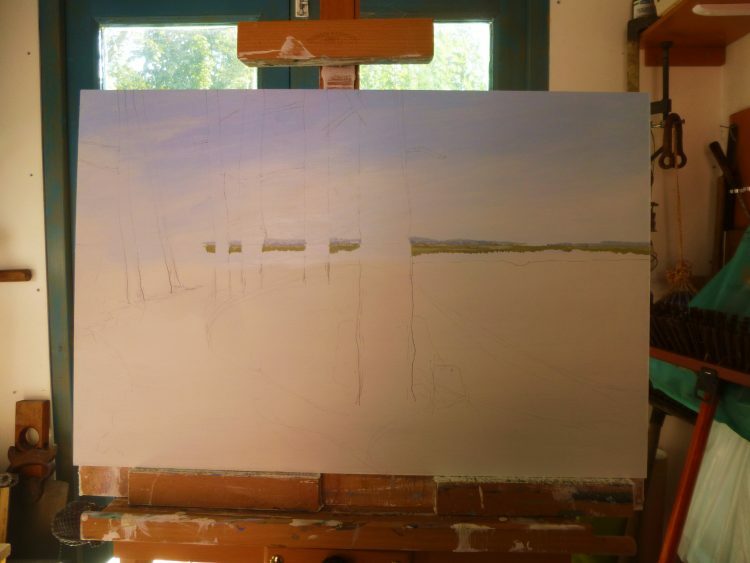 – but it was good to get back in the studio this afternoon and make a start on Fingringhoe Wick: September. Not much done yet . 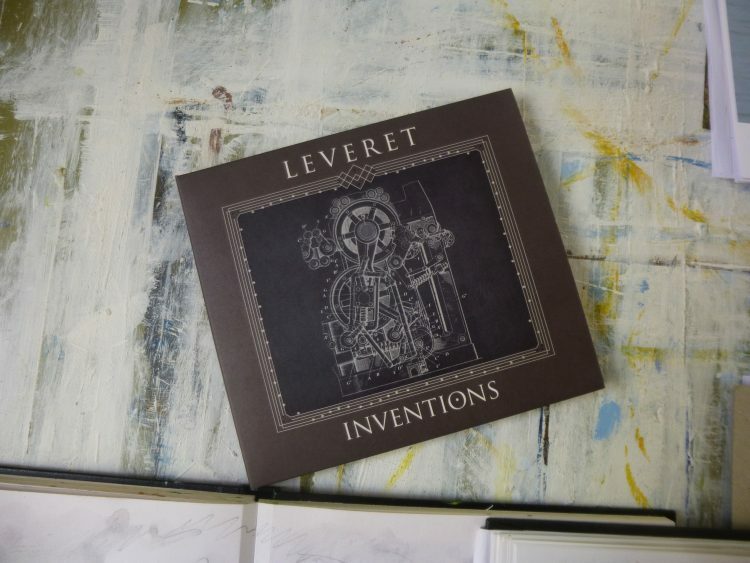 . .
And while I was painting away this afternoon I was listening to my new Leveret CD which just arrived this morning.